. 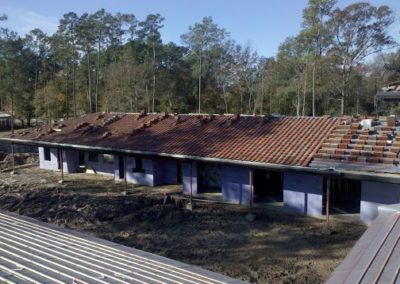 Houston Residential Roof Maintenance | Anchor Roofing, Inc.
Homes are considered the safest and most comfortable, offering a sense of warmth and security that is typically not experienced elsewhere. And roofs symbolize security better. It is precisely the reason why residential roof maintenance is of paramount importance to protect your home and occupants. Houston is typically exposed to infrequent lashings by nature through tornadoes and incessant rainfall. It is therefore important to protect the homes better with timely and necessary residential roof maintenance in Houston. 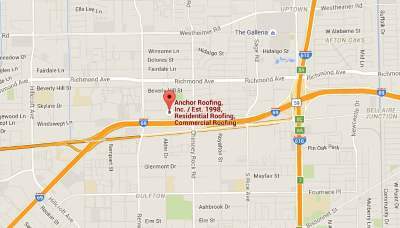 At Anchor Roofing, we are among the very best stems from the range of services we offer. The roof repair, replacement, and maintenance that we have undertaken date has renewed the lease of life of structures. Roofs contribute to better conditions and interiors of structures. A leaky roof in your residential property can mar the interiors, with stains making their way down the walls and slowly advancing through false ceilings or gypsum boards. Our expertise and the uncompromising quality towards assessment, materials, and execution of residential roof repairs and maintenance affords a greater quality of craftsmanship and satisfaction for our clients. We pride on the knowledge of our team and offer services that surpass expectations and requirements. With Anchor Roofing you can expect the lifespan to outlast the assurances of our team. Residential roofs that are maintained better and repaired in time actually offer savings to homeowners. Conditions are bound to manifest and turn expensive when minor repair are ignored. Why wait and foot a large bill when timely repairs or preventive maintenance can spare you the difficulties and a huge bill? Reach us, and get your roof in ship shape. 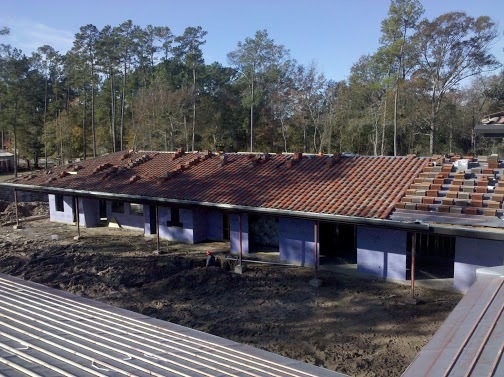 Contact us for roof repair Houston for reconstruction as well as leakage of your roof.